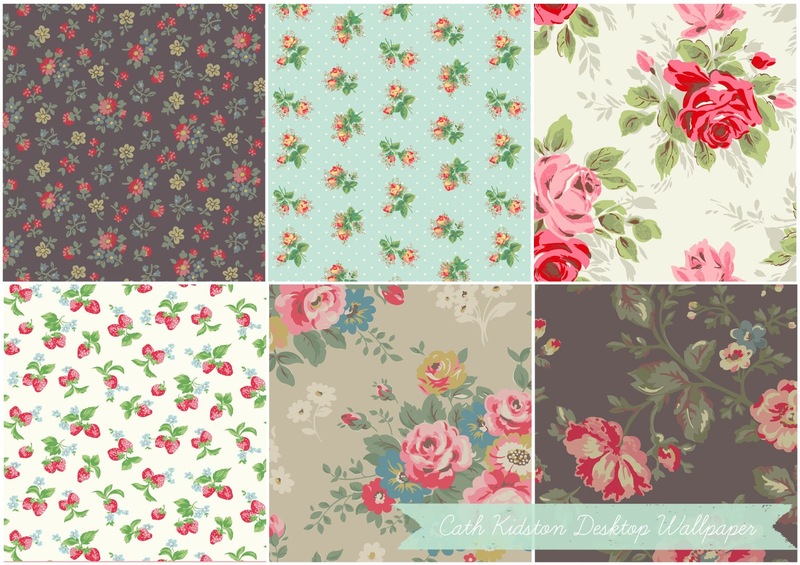 Cath Kidston has some beautiful desktop wallpaper available for free download at her website. 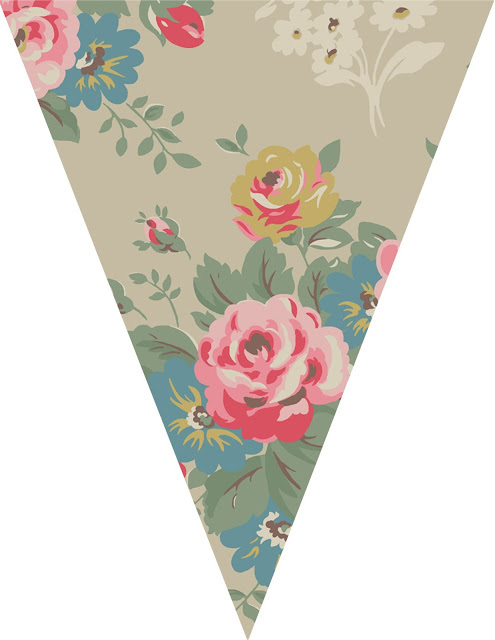 I thought the prints would make for beautiful bunting. 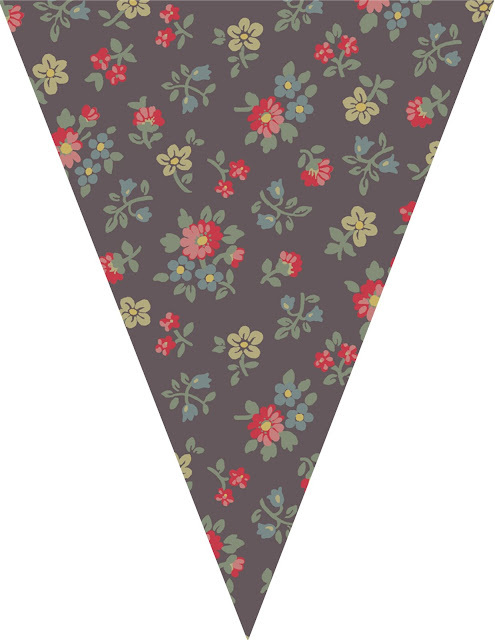 Of course, if you're a sewer you can buy some Cath Kidston fabric and dainty rickrack to whip up a lovely fabric bunting. 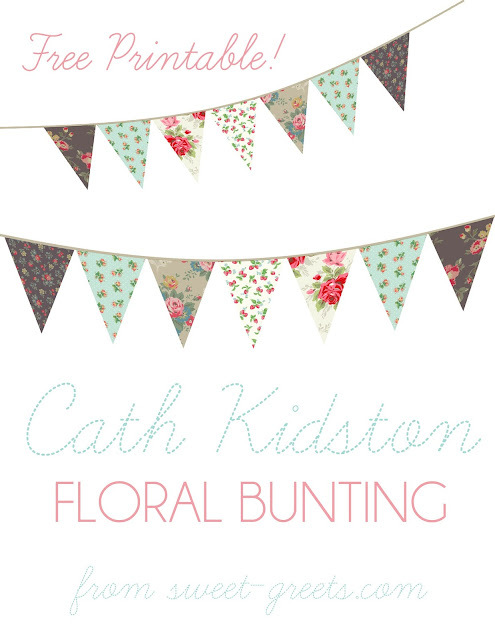 But if you're like me and have no sewing skills at all, you might appreciate an easier way to get your Cath Kidston fix. 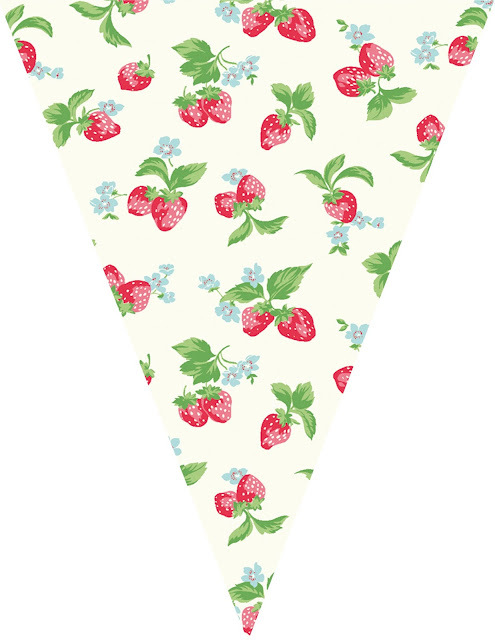 So here you go, a free printable bunting download. 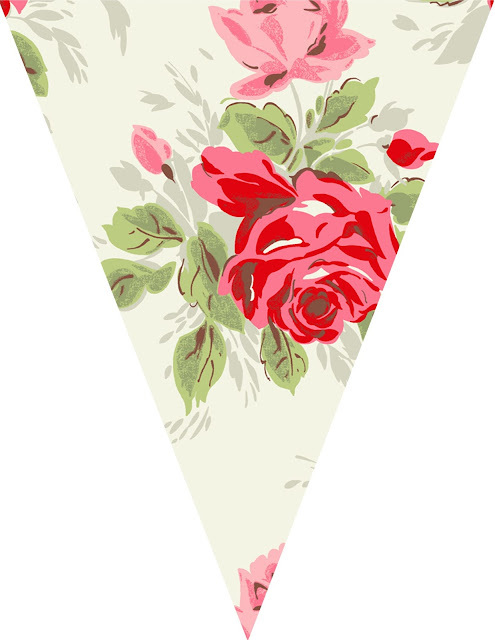 Click on each picture above to download individually. 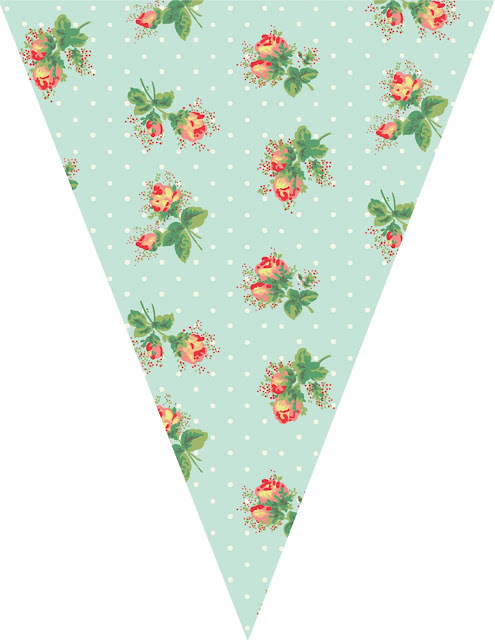 Print, cut, then punch holes at the top ends of each bunting piece. 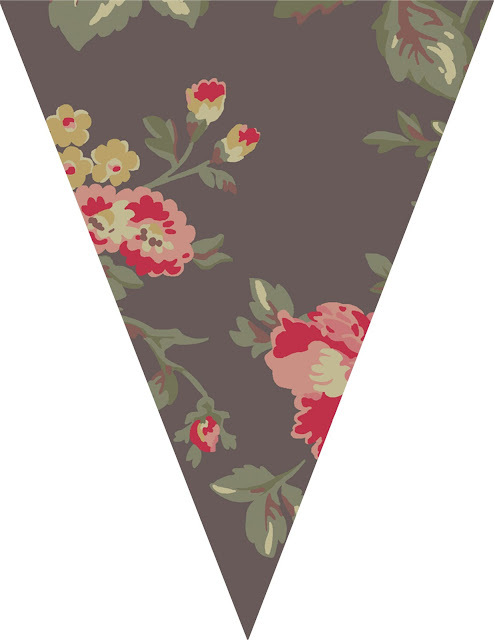 Arrange the pieces to your liking, then thread through with a pretty ribbon.